"Charisma came about from diverging roots emanating from 3 directions. The core of Charisma was Rich Tortorigi (drummer) and George Tyrell (bass player). Both were members of a New Britain, Connecticut soul band called The Mantiques. The Mantiques had been one of the three main horn-based bands in New Britain in the mid to late 60’s, along with Detroit Soul and The Paramounts. Paramounts drummer, Tyrone Lampkin went on to play with Gutbucket and the Parliament Funkadelics. Before the recording of the second album, Mike DeLisa decided to go his own way, leaving the job of lead vocalist to guitarist Tom. Beasts and Fiends was recorded at the Record Plant in NYC during the summer of 1970. The lead engineer was the top engineer in the business: Jack Hunt (the Woodstock album, Electric Ladyland), assisted by Dave Ragno (the Woodstock album), and Tom Fly (the Woodstock album, former drummer of Lother and the Hand People). While credit was given to Bruce McGaw and Ed Vallone for production, fact is the album was produced by Charisma with interference run by Jack Hunt. 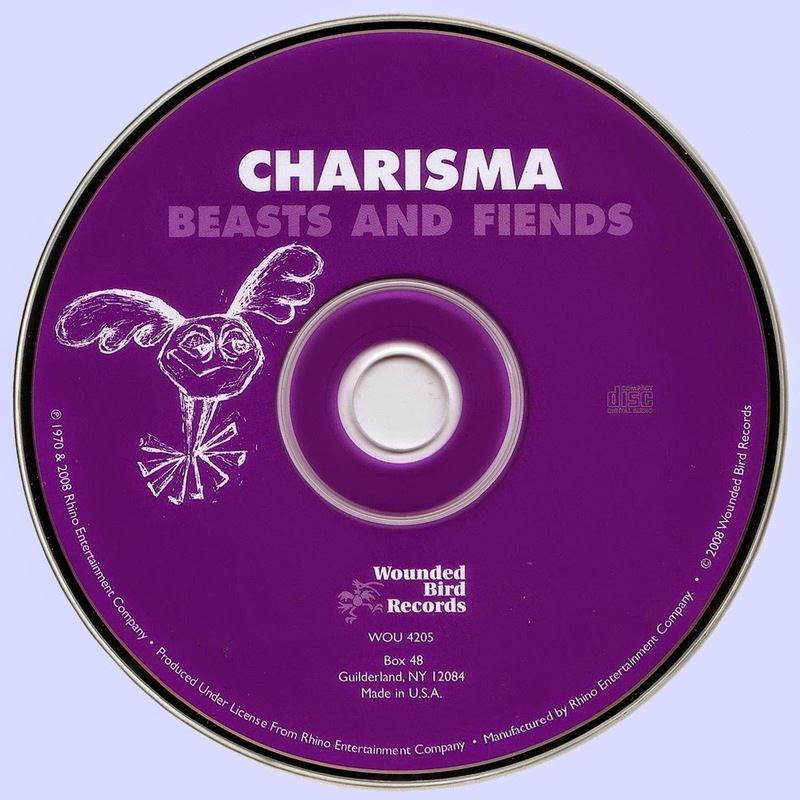 Charisma was offered the option to record a third album for Roulette Records, but let it pass by. Probably a mistake. Both albums sold better in Europe than they did in the USA. All income went to Roulette Records. Charisma got squat. Same old story. It looked like Charisma was headed for a breakup as drummer Rich Tortorigi and keyboardist Bob Mocarsky decided to leave the band, but Tom and Bernie located drummer Jim Roselle and keyboardist Mike Reynolds and decided to give it another go. Jim recruited Paul Midney to play saxes and flute, and Ray Mase to play trumpet, piccolo trumpet and coronetto. For a while, Charisma became Midney, named after Paul (?!! ), but ended up changing their name back to Charisma. Paul eventually ended up leaving the group to do his own thing in the world of meditation and Ray went on to play with the American Brass Quintet. About this time Charisma, along with sound engineers Ron Scalise (now at ESPN) and Norman Campbell (now in California) began building a recording studio. Charisma spent the next few years in the studio. But to be able to do that they were forced to compromise their principles by playing commercial music to raise money to pay for the studio addiction. Charisma auditioned several singers as front men and finally decided on Brian Salke. Brian was not allowed to do the few non-commercial gigs that came up once in a while, but he did appear on some of Charisma’s homegrown recordings. 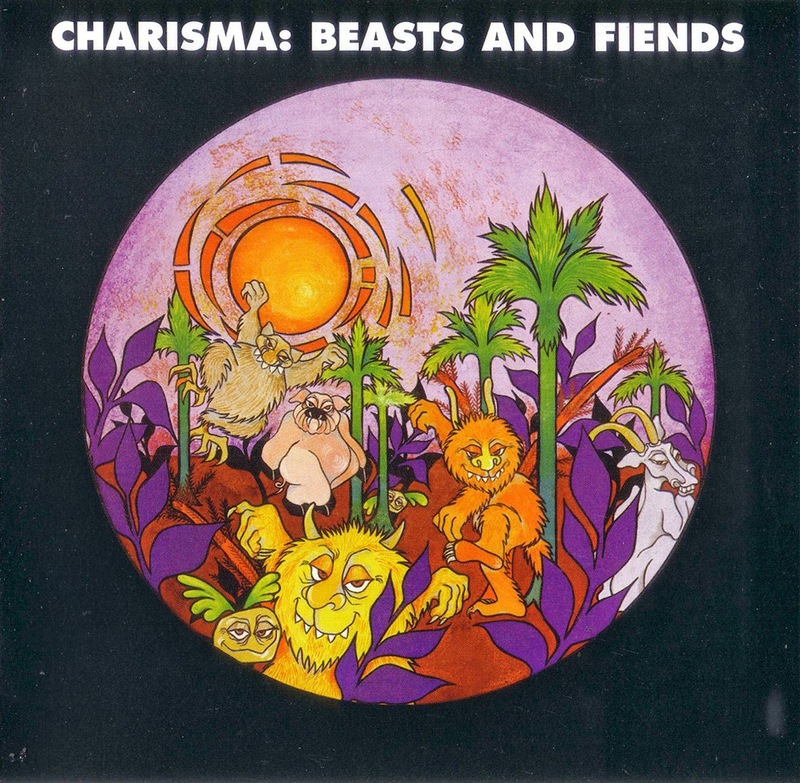 In 1976, Charisma disbanded, leaving one incomplete recording.